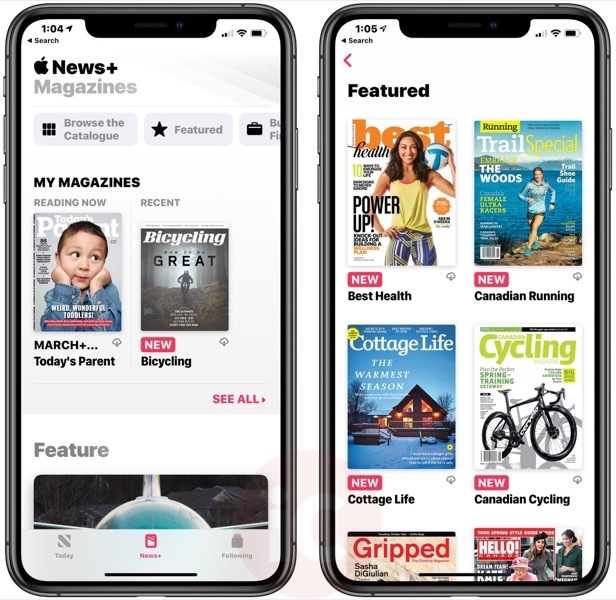 Apple today finally launched Apple News in Canada, along with its Apple News+ service which includes over 300 magazines, priced at $12.99 CAD per month. 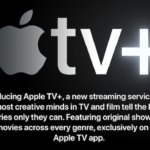 Apple News+ derives from Apple’s recent acquisition of Texture, which was partly owned by Rogers Media. The subscription magazine service includes free family sharing for up to 6 family members, while also includes a digital subscription to The Toronto Star. Step 1: Update your iPhone, iPad or iPod touch to iOS 12.2 (Settings > General > Software Update). Update your Mac to macOS 10.14.4 (coming soon; hit up the Updates tab within the Mac App Store). Step 3: Click on ‘Get Started’, then tap ‘TRY IT FREE’. Confirm the payment via Apple Pay. Once that’s done, you’ll be able to read all the magazines available. 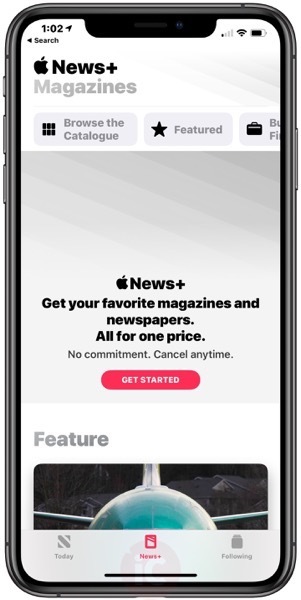 Apple News+ will renew automatically until you cancel. So you may want to remind yourself to cancel before your next billing date if you’re not interested in renewing. If you have 20% off iTunes cards from Costco, you can save on Apple News+ and any other digital purchase from Apple. With so many new subscription services coming from Apple, there has never been a better time to stock up on these discounted cards to fund your iTunes account balance. Did you subscribe to Apple News+ today? How do you like it so far?